Dr Seuss Day activities are a fun way to celebrate all things Dr Seuss from Cat In The Hat to Oh The Places you’ll go. 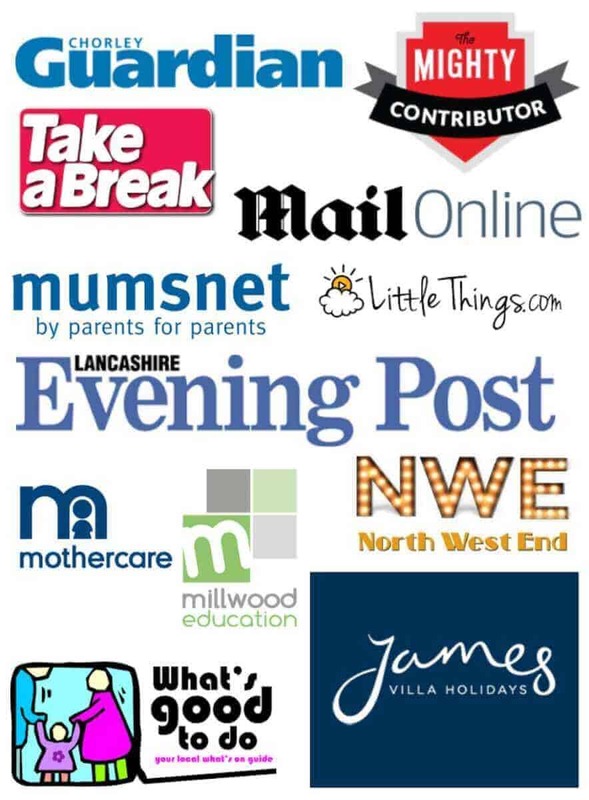 There are plenty of fun things to do to help your child enjoy the magic of Dr Seuss whilst building a love for reading, literacy and books. 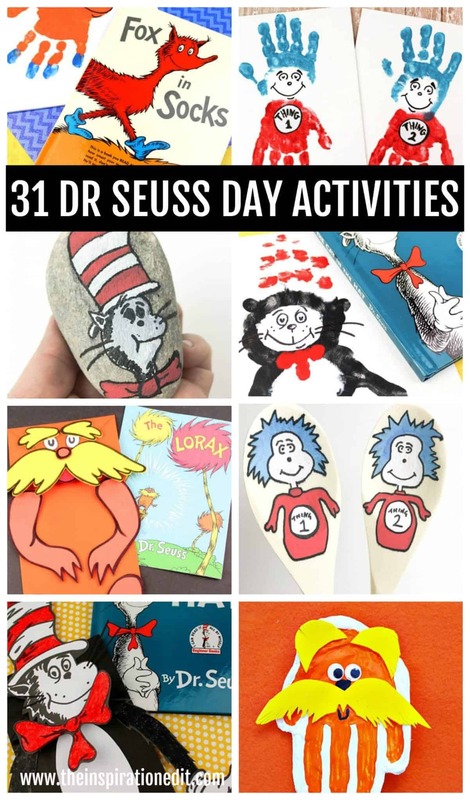 Today we are sharing 31 Fantastic ideas for Dr Seuss Day. 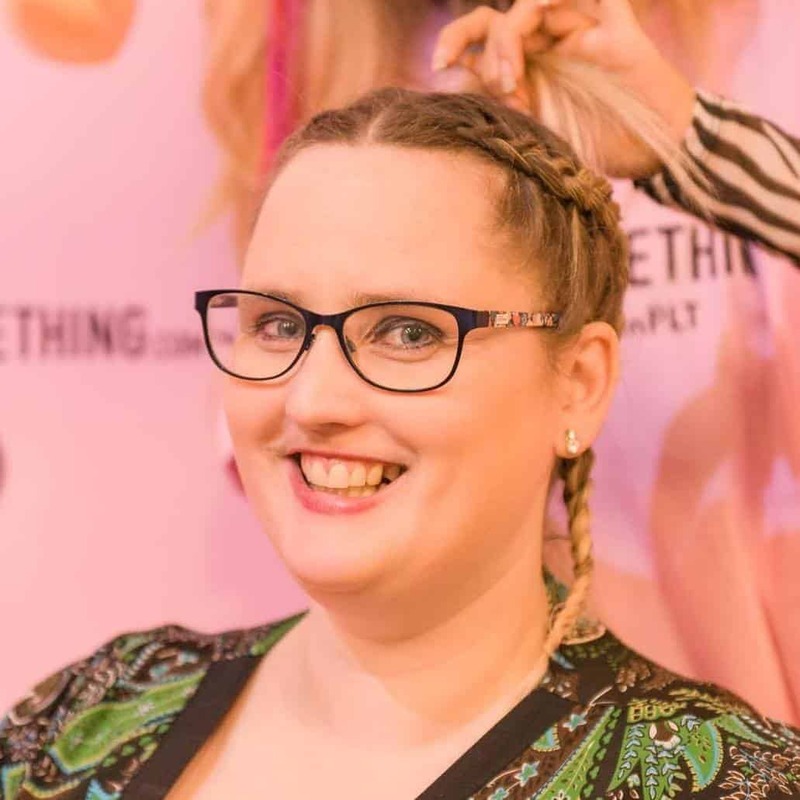 We hope you love this post as much as Sylvia and I enjoyed creating it. 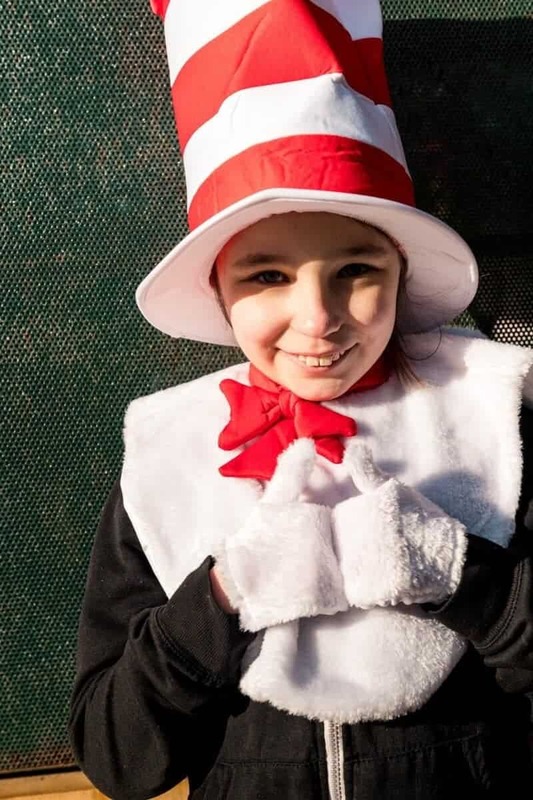 Dressing up on Dr Seuss Day is the ultimate fun thing to do. You might want to dress up as The Cat In The Hat or maybe Thing 1 or Thing 2. You could even be The Lorax. You may want to make this cute and adorable Lorax Puppet. 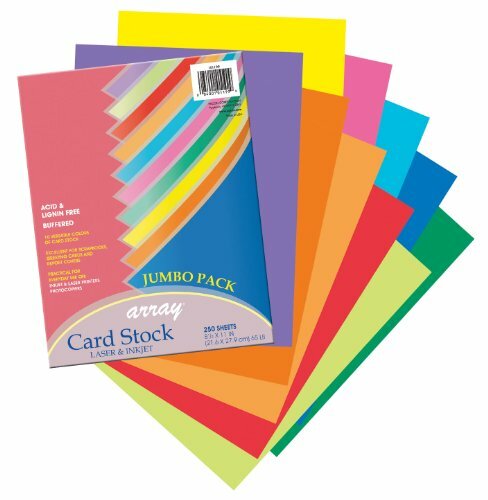 There is a free download you can print and tutorial. this could be such fun. 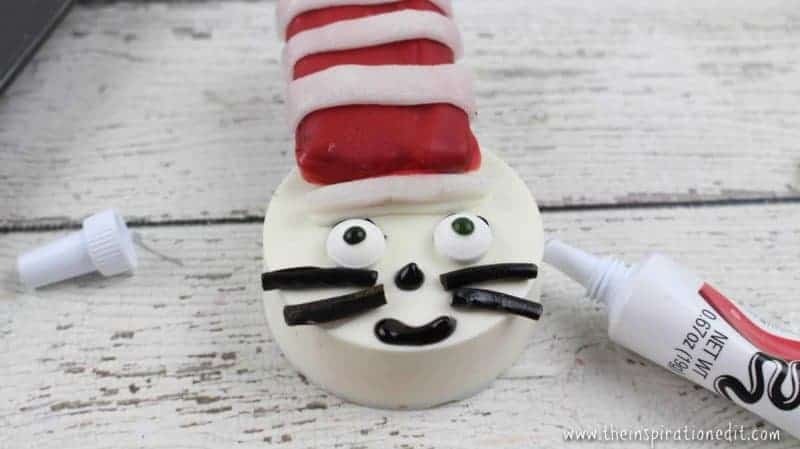 Make some super cute Dr Seuss Fish. This could go down well with the kids and is a great craft idea to enjoy! 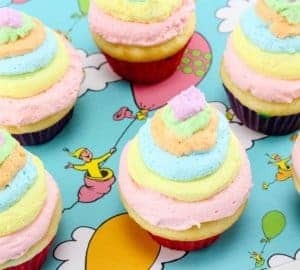 Dr Seuss Activities – Bake Dr Seuss Cupcakes. 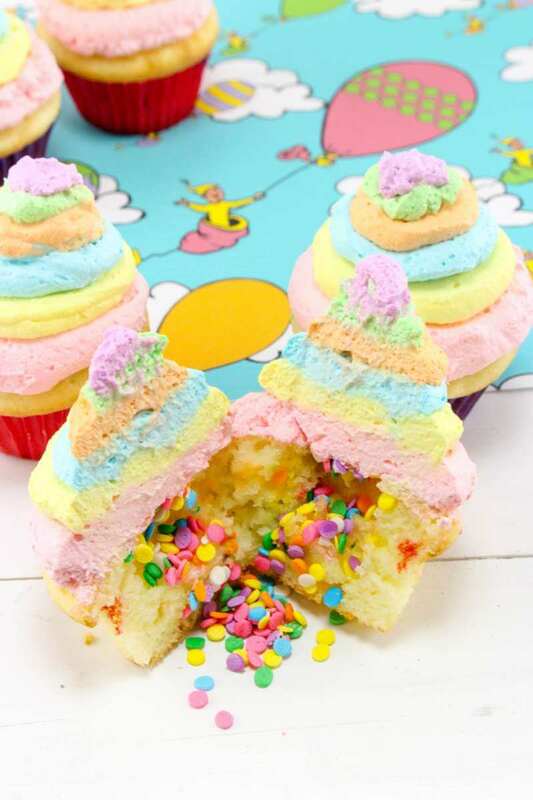 Baking is always a fun activity and with this fun cupcake idea the kids would love to make these Oh the places you go cupcakes. If you don’t have lots of Dr Seuss books at home or at school you may want to take the kids on a Dr Seuss Book treasure hunt at the library. This could be fun. 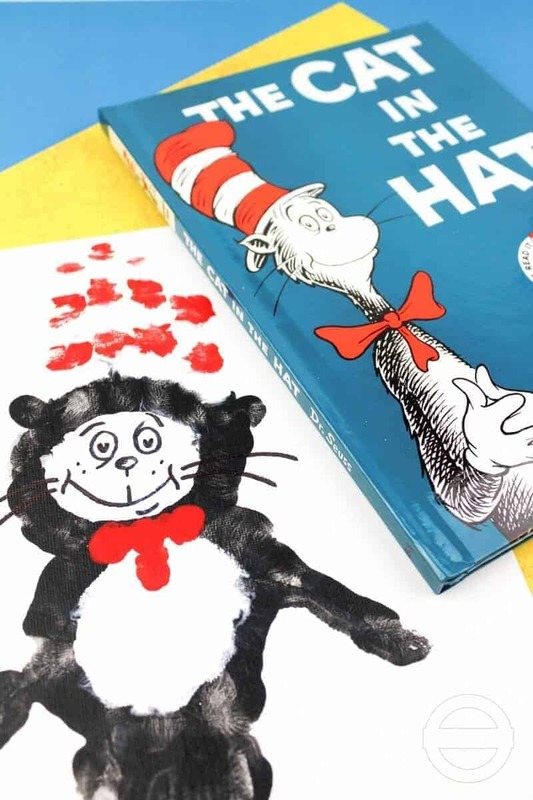 Your little ones might just love this Cat In The Hat Handprint Art Idea. 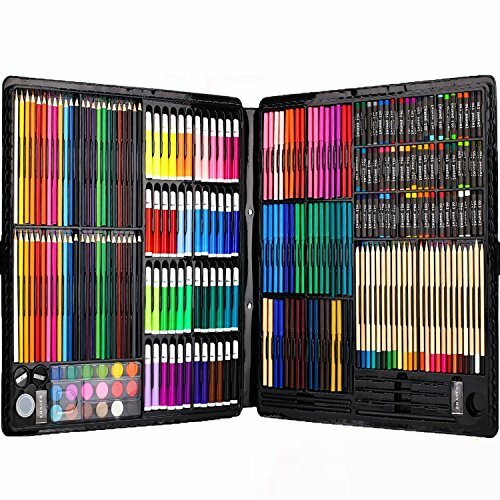 It’s super fun and easy to do and there are so many different characters you could paint. 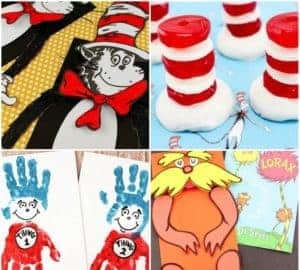 Why not try creating your own Dr Seuss themed rhymes. That could be super fun. You might want to put a Dr Seuss Story to a tune and sing it as a song. You could even make double handprint canvases painting Thing 1 and Thing 2 art with the kids. It could be so much fun. There are so many fantastic Dr Seuss Quotes out there. I particularly love the educational Dr Seuss Quotes and the Dr Seuss Love Quotes. 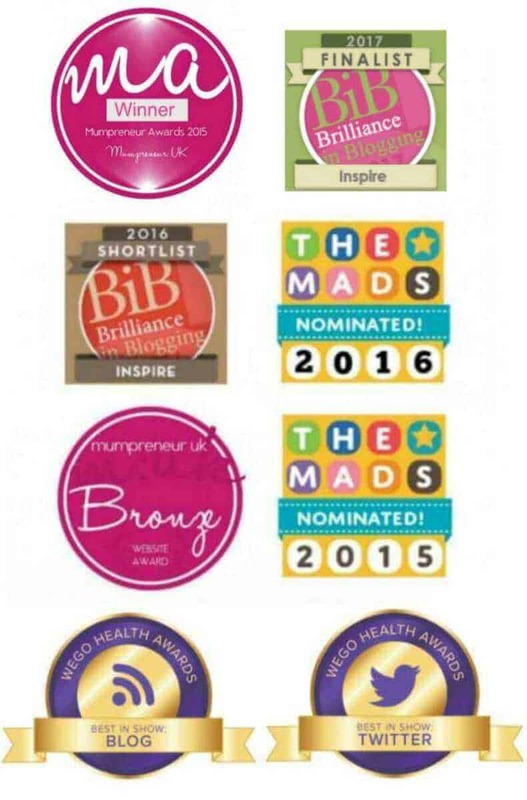 You might like to memorise some on Dr Seuss Day. 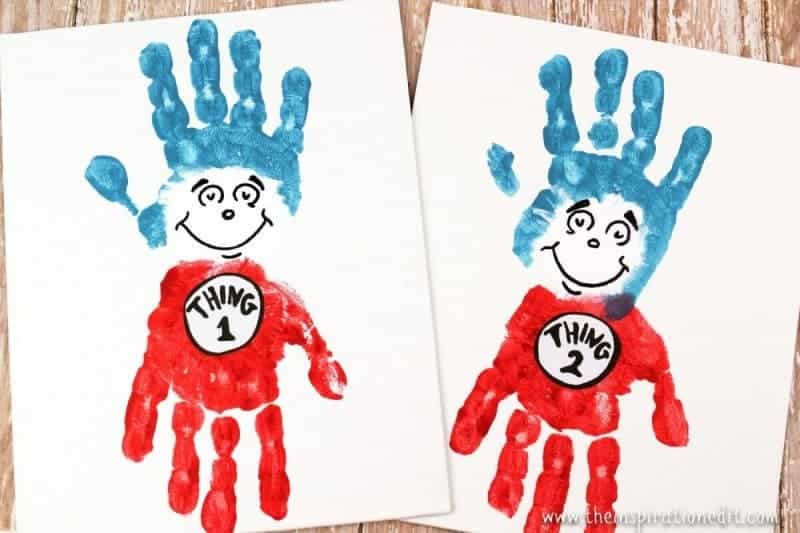 Why not try some Dr Seuss theme counting activities with the little ones. This could be a fun way to introduce number into the day. 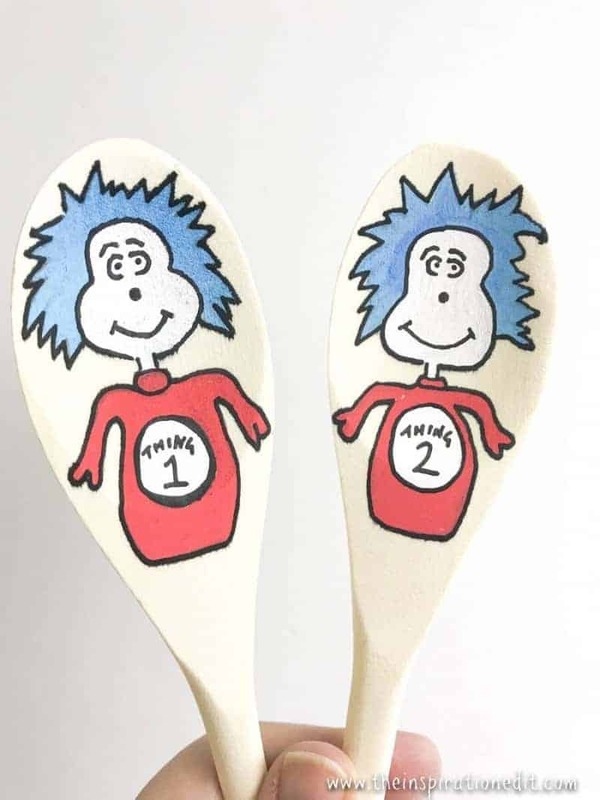 You could paint Dr Seuss story spoons with posca pens and make a teaching resource for kids at preschool, school or the home. 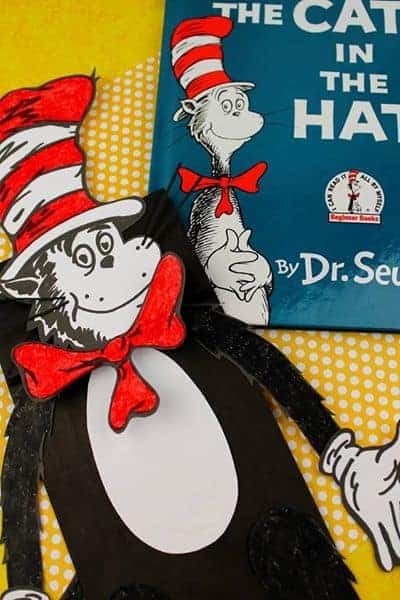 Try creating your very own Dr Seuss House. You might want to use recycled materials. It could be fun. 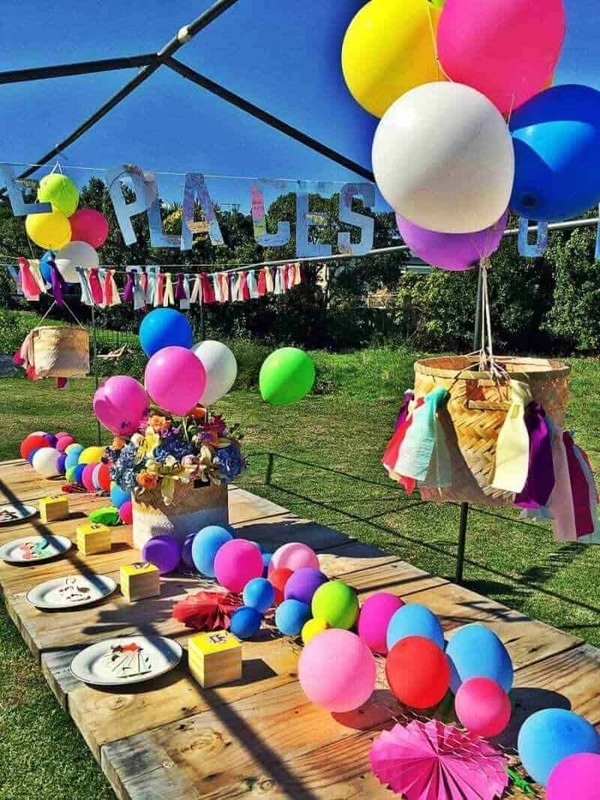 Why not have a Dr Seuss Garden Party based on one of the famous Dr Seuss books. 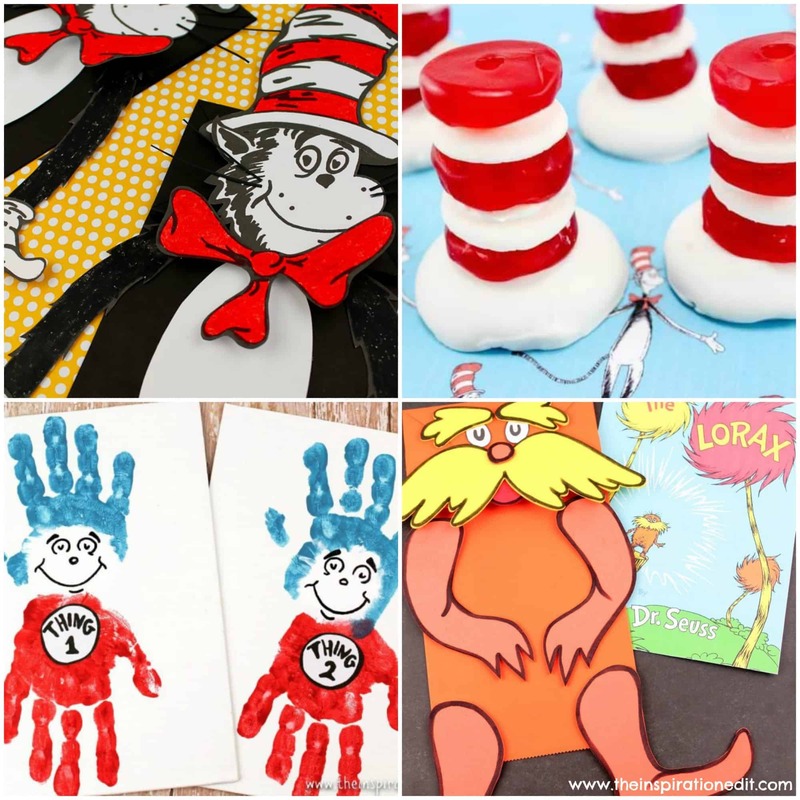 Make Dr Seuss Oobleck or Green Slime with the kids. 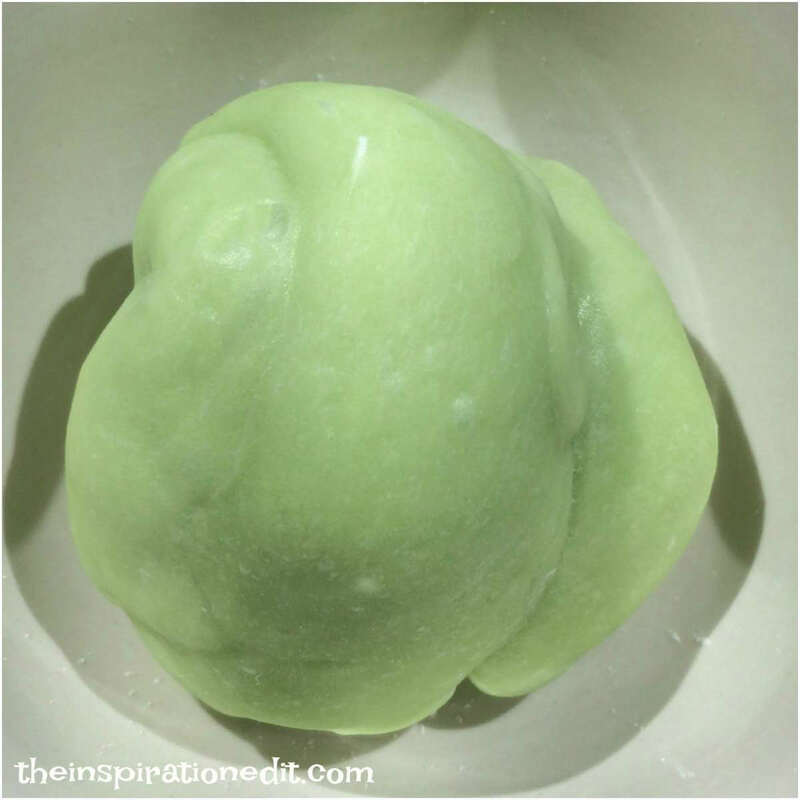 Slime is such a popular thing at the moment and this could go down really well! 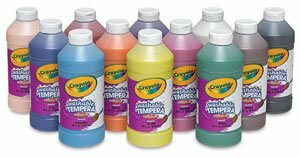 Why not whip out the paint and do some rock painting with the kids. There are plenty of characters to choose from. 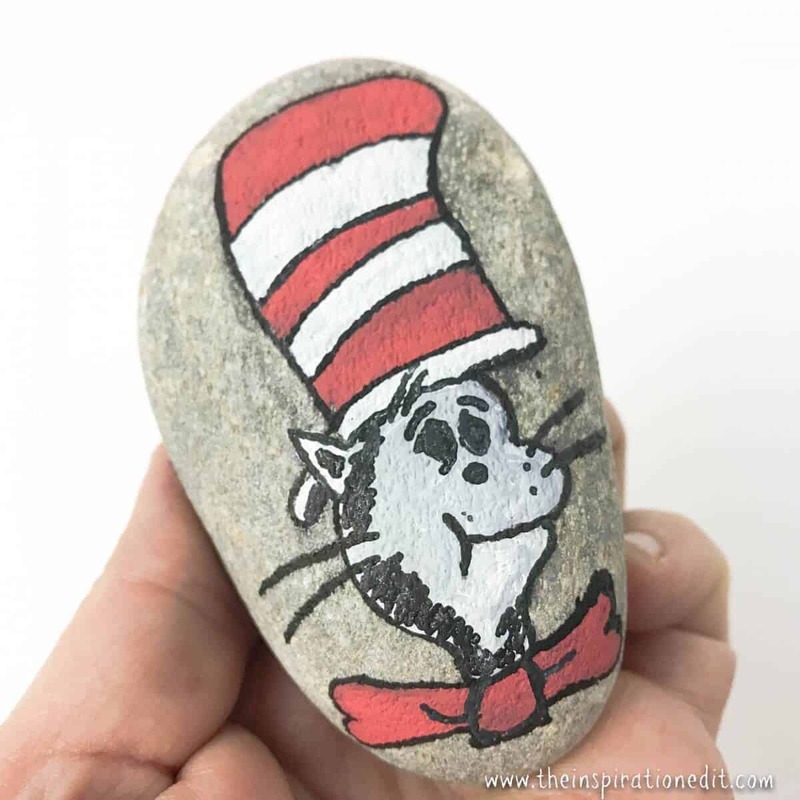 Check out our Cat In The Hat inspired rock stone. Maybe you could paint The Lorax onto a rock stone or a spoon. It might be really fun. 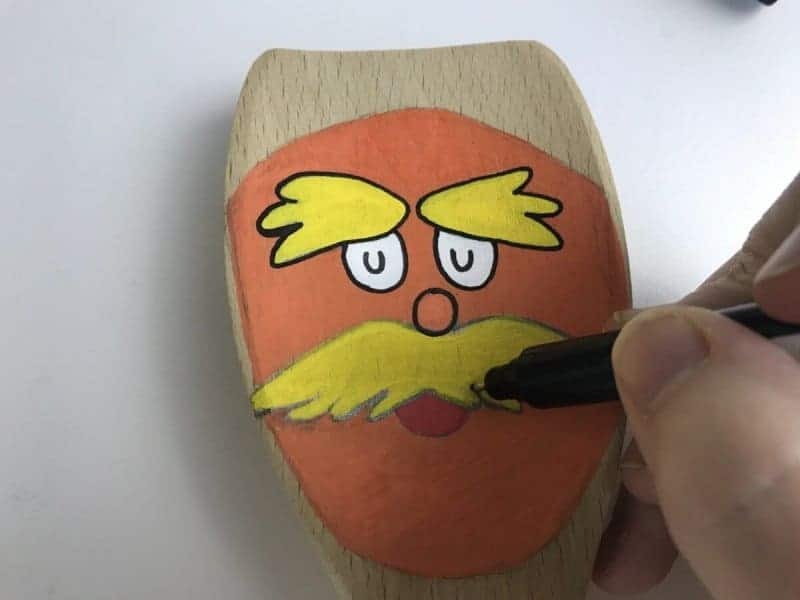 We made this Lorax spoon and had a lot of fun doing so. You could make some amazing Cat In The Hat treats which the kids will have fun helping create as well as eating. 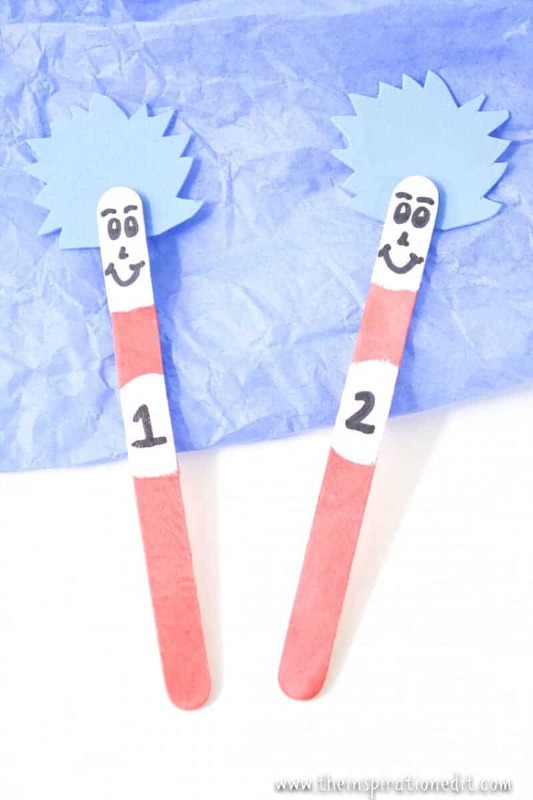 Why not make Thing 1 Thing 2 Popsicle Stick Puppets. 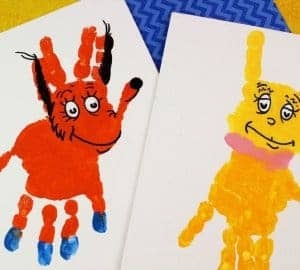 This is a fun and easy craft for little ones and a great way to get them talking about characters and having fun crafting. Watch a Dr Seuss movie with the family. I love The Lorax and my daughter enjoys the movie The Grinch. 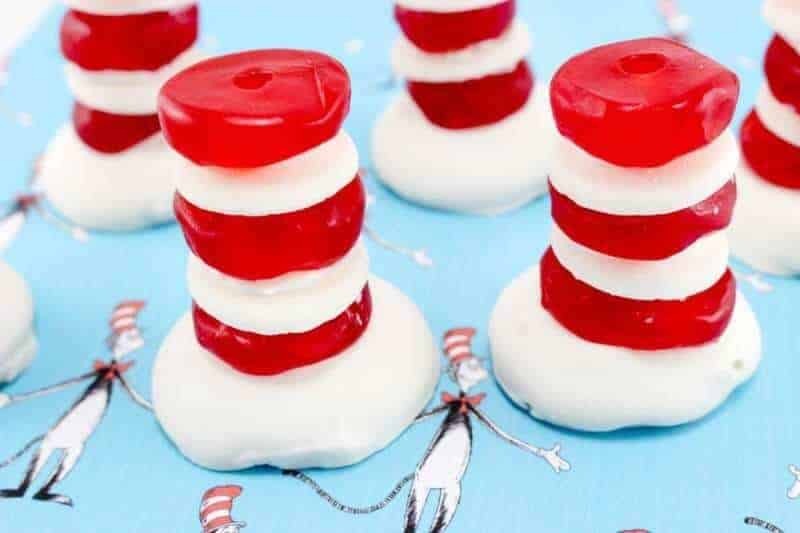 These Cat In The Hat Cheese Sticks are sure to go down well on Dr Seuss Day. 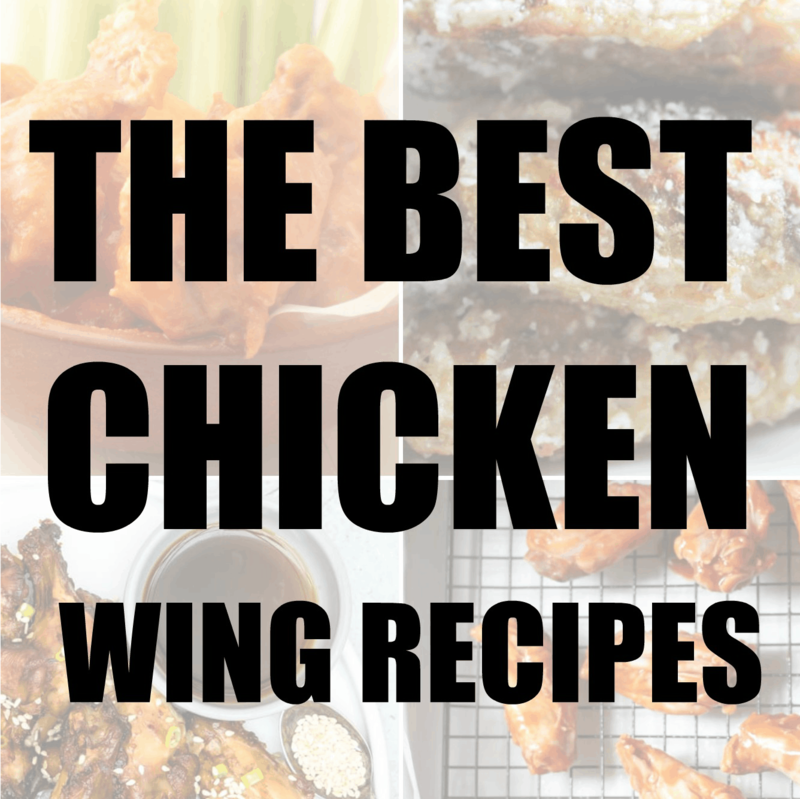 It’s a easy and simple idea from the Cooking With Carlee Website. 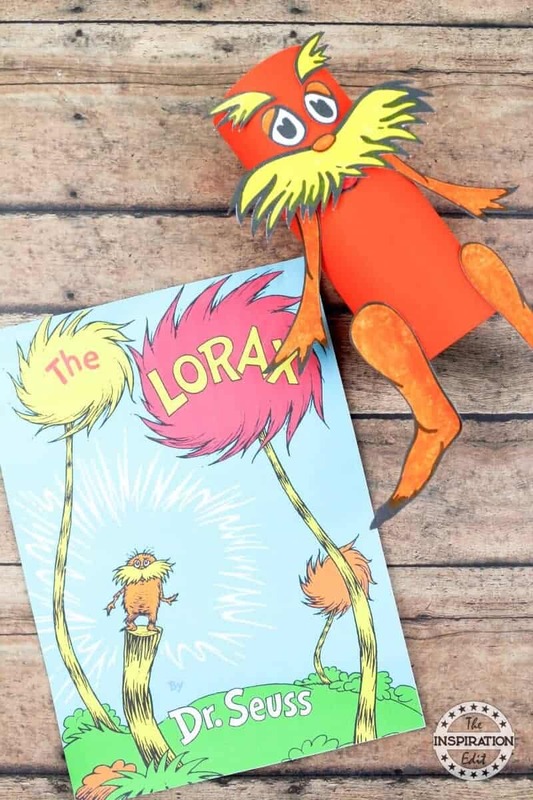 This Lorax Truffula tree seed craft is a super fun and easy idea you may just love to make with the kids. Have you ever made Salt dough ornaments? Why not try making some salt dough Dr Seuss Characters such as this super cute salt dough Lorax. If you live near a Dr Seuss Museum, such as the one in one in Springfield you may want to go on a trip. This could be super fun. 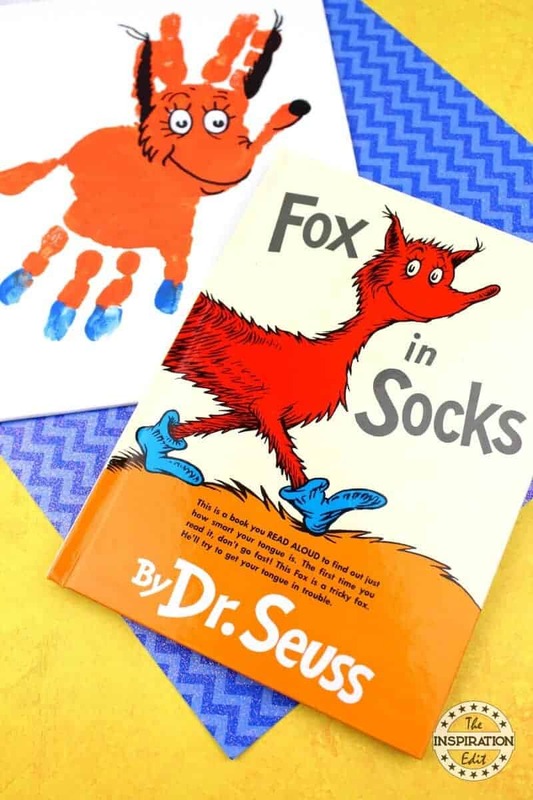 This cute Dr Seuss Fox in socks craft would go down well at home or in the preschool or kindergarten setting. You may like to learn a song from the Dr Seuss movies, such as the Grinch song. That could be fun! 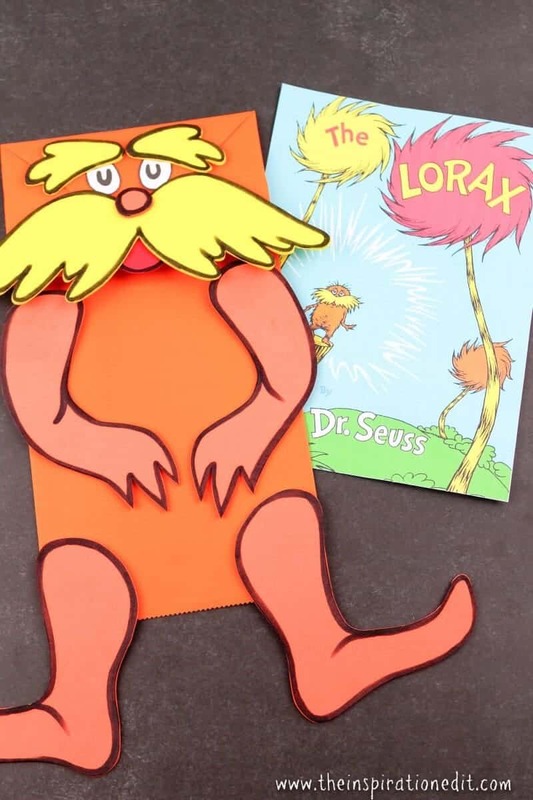 You may really enjoy this super fun The Lorax toilet tube craft. 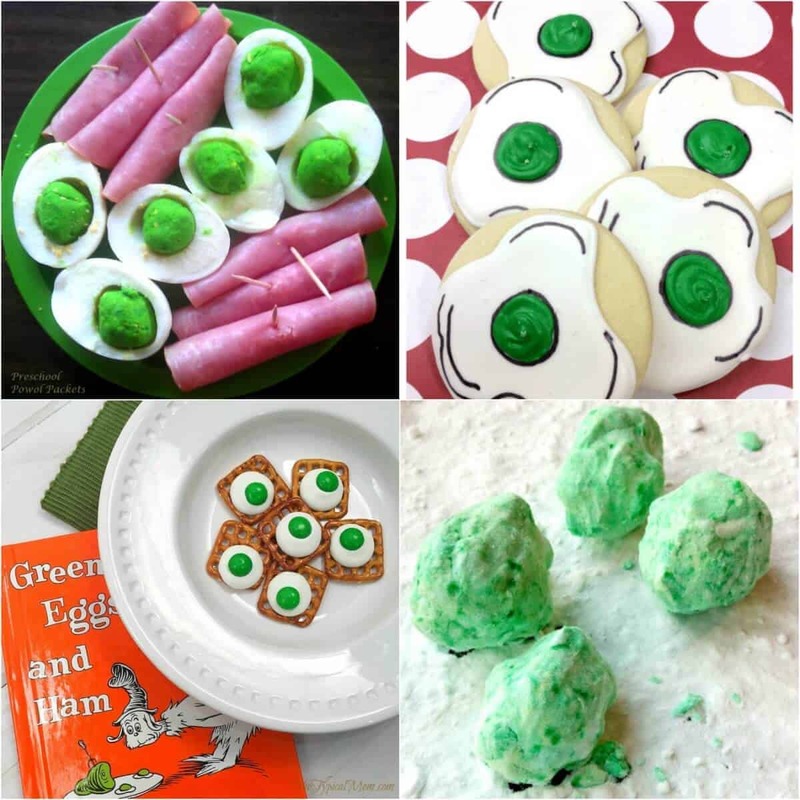 It’s super fun and easy to make with the kids.